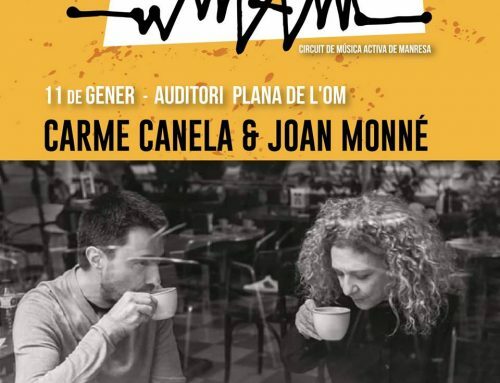 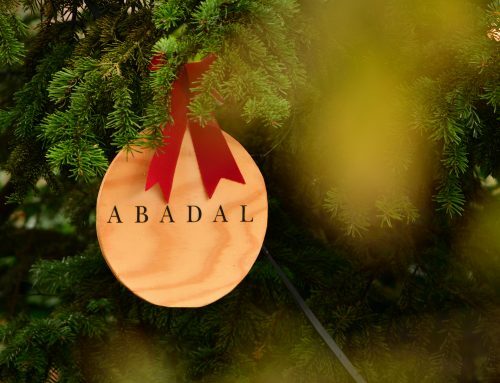 Catalunya Ràdio broadcast a report in its programme “Catalunya al dia” in which Abadal Mandó was the star of the show. 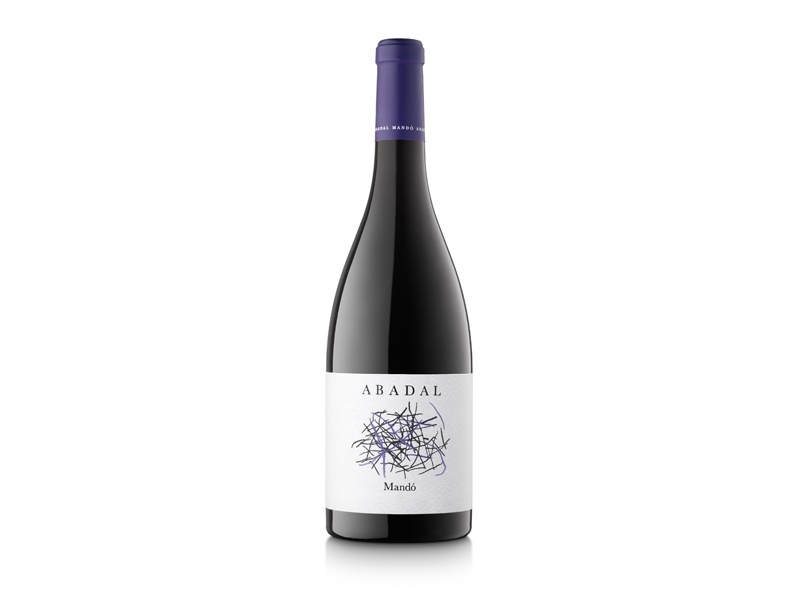 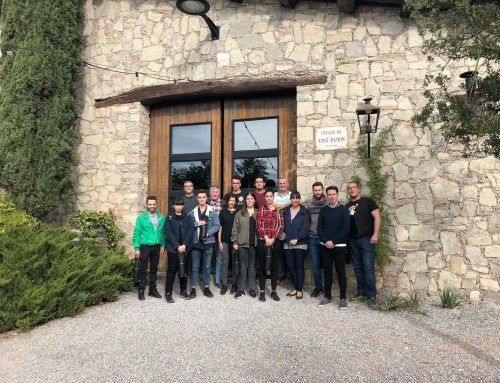 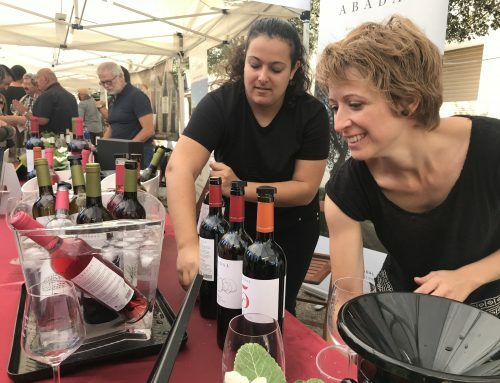 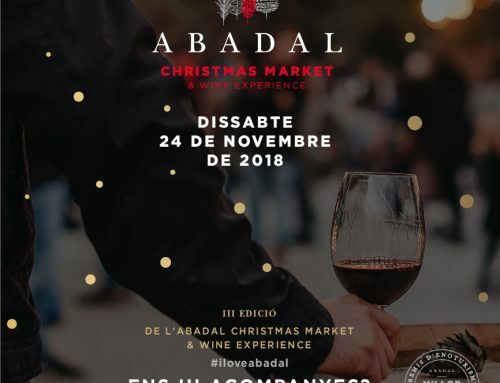 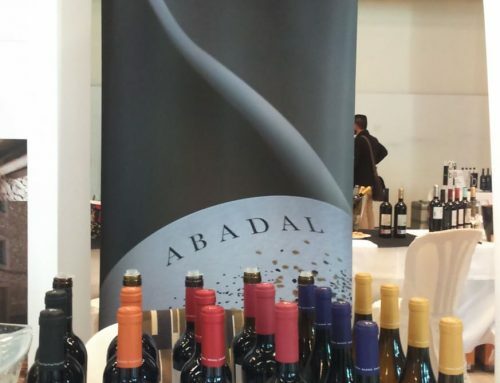 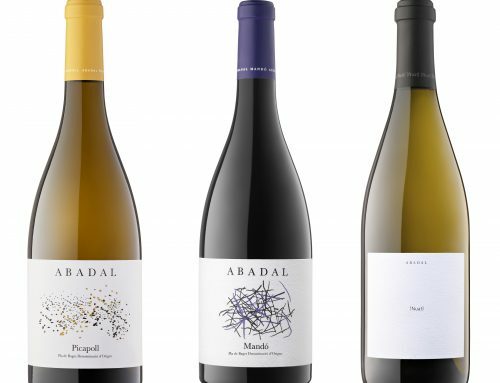 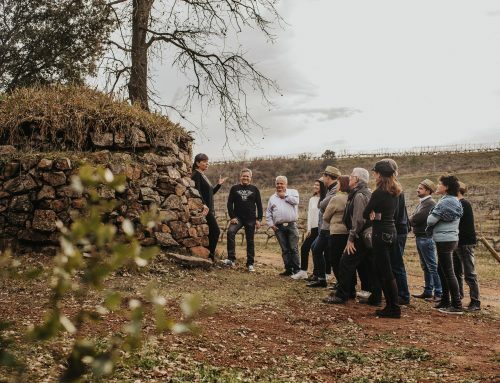 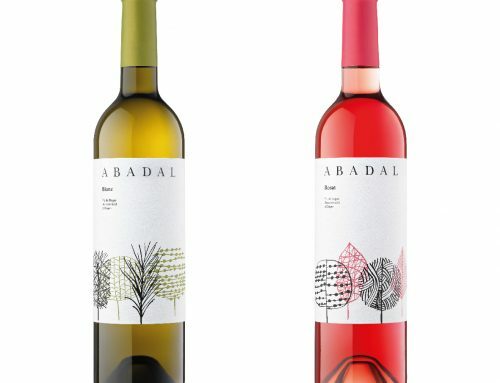 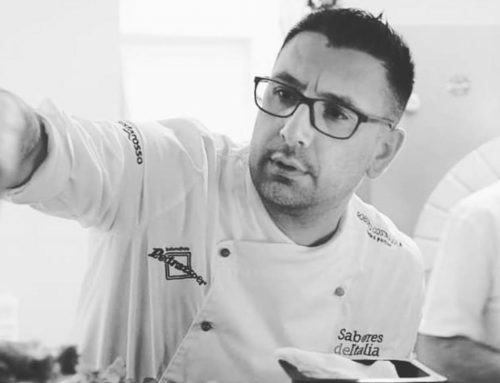 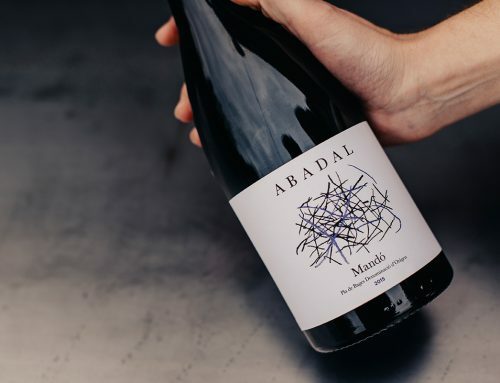 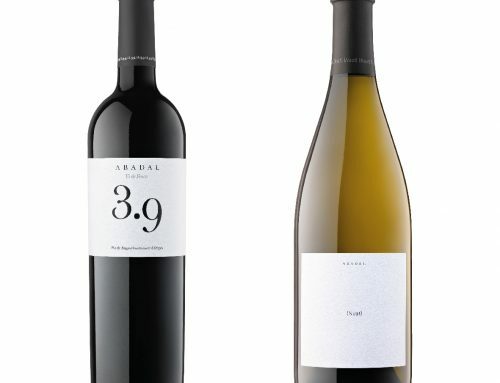 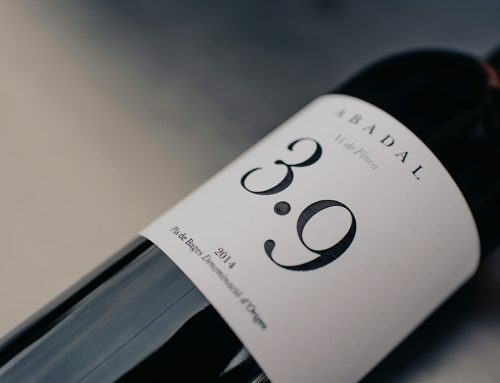 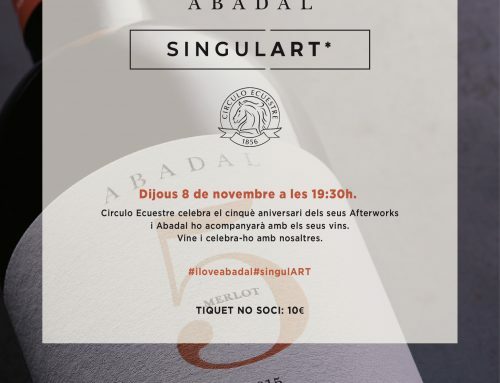 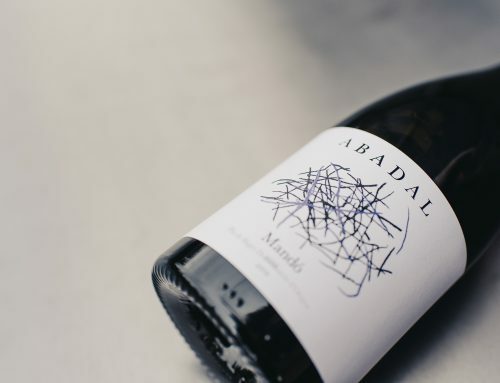 Valentí Roqueta, President of the Abadal Winery, and Miquel Palau, an oenologist at Abadal, told the story behind the Mandó grape at Abadal. 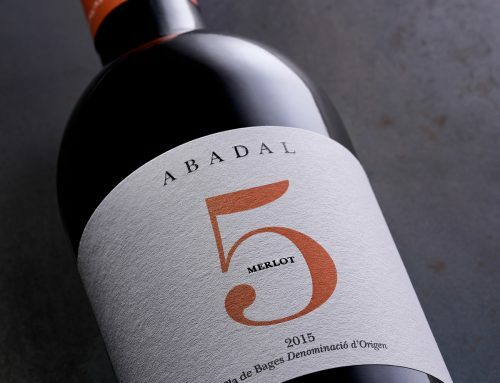 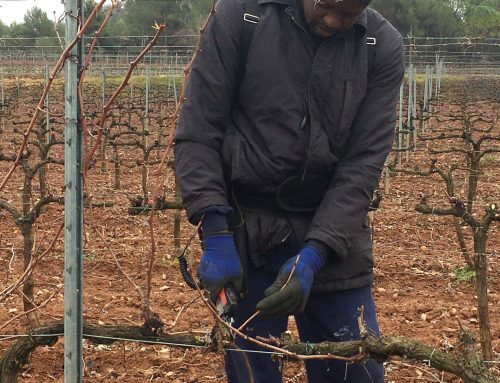 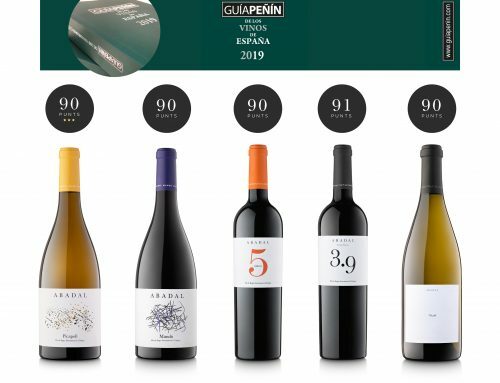 For 15 years, the winery researched this variety of red grape, which is native to the Bages region, before recovering it to make his special wine.